Thank you for your interest in supporting the Health Sciences Library. 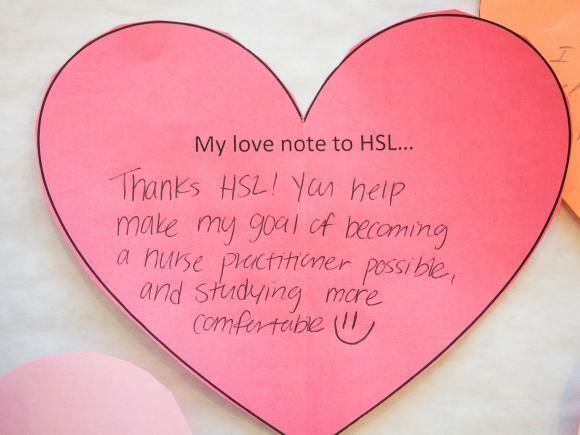 Your support keeps the HSL, and all the people it serves, on the cutting edge of health information and healthcare. We’re grateful for your support that helps distribute the knowledge needed to save lives, advance science, and enhance the quality of life for everyone. You can designate your gift to a specific funding goal of the library, such as expanding library integration through community and global efforts, enhancing technology integration, or providing discretionary funds to help us meet our annual strategic priorities.